1. To request an increase over the phone, call 1-800-347-2683. 2. To do it online, log in to your account. 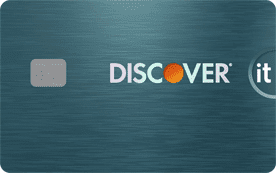 Request a credit limit increase through Discover’s online account center. If you don’t have an online account yet, click the orange “Register” button. You’ll need your credit card number and the expiration date, date of birth, and the last four digits of your social security number. 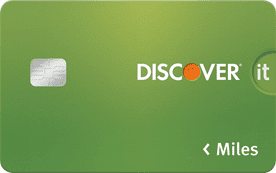 It’s possible you have a low initial credit limit with Discover because of your credit history. 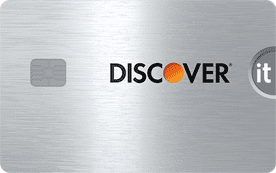 But now that you’ve been a Discover customer for some time now, it may be advantageous to get a new card altogether. 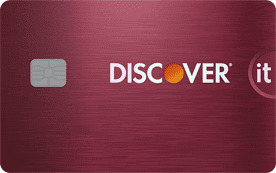 Discover has many great cards that offer 0 percent intro APRs, cash back and sizable credit limits. This article covers the six tips you’ll need for increasing your chances of approval. Learn what to say and what not to say to the credit analyst, the information you’ll need ready, what to expect, and more. Now go get ’em!